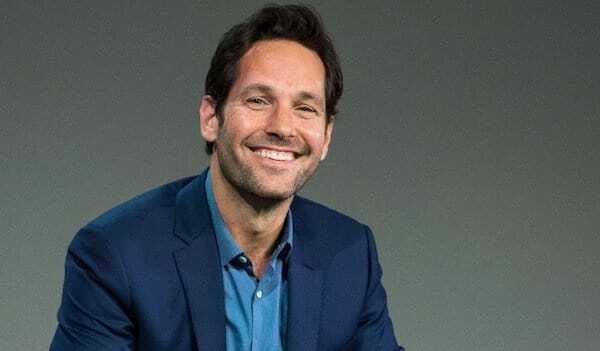 Although Paul Rudd is know widely known for his role as the Ant-Man in MCU, one of his most known roles took place over two decades ago in the comedy film called Clueless. But since the film premiered in 1995, it doesn’t look like Paul Rudd has aged a single day. Paul Rudd also acknowledged his immortality this weekend while appearing at the Chicago Comic and Entertainment Expo. He appeared alongside Alicia Silverstone, Brecken Meyer, Donald Faison. During the expo, Paul Rudd was asked how does he look so young. Paul Rudd is older than most of his co-stars when he did the film and compared himself to Oscar-winning Matthew McConaughey. People have often joked about Rudd’s youthfulness, including his Avengers: Endgame co-star Mark Ruffalo. We hope that he’s as young from the inside as he looks, as Ant-Man will be needing a lot of tricks to win against The Mad Titan. Also Read: Captain Marvel: Why No Aliens Invaded Earth Before Thanos? While speaking with Comicbook.com last year, Rudd talked about Avengers: Endgame and his experience on the set. Many fans want to learn more about the film, but Rudd was in kept dark about things in Avengers: Endgame.